With the impending release of Google’s 7” Nexus Tablet, Amazon may be gearing up for a tablet battle. Although the company’s Kindle Fire remains one of the more popular tablets around, rumors are now floating around about a possible successor- The Kindle Fire 2. According to Cnet.com’s sources, Amazon is working on releasing a follow-up to their 7” tablet sometime later next month. The source indicated that Amazon is planning a July 31st launch event and the new device could feature an integrated camera as well as physical volume toggles. In addition, the publication's sources also believe that Amazon plans on adopting an Apple-like strategy with their products, where they would hold the price steady while improving on certain aspects. As such, we can probably expect Amazon’s next offering to come in at the same $199, although that may change if an ad-supported version is released (i.e. the Kindle with Special Offers e-reader). 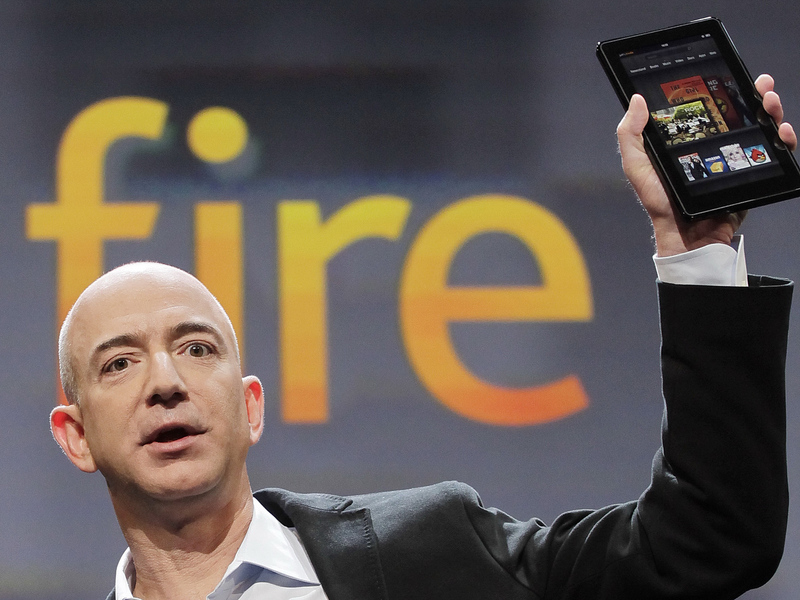 While the report does offer insight about the next Kindle Fire, much has still been left for the imagination. There is no word about many of the specs, including the availability of Bluetooth, an expansion slot/improved capacity or even a higher resolution. However, the 31st of July is just around the corner and with Google’s upcoming I/O we should have a better idea of what Amazon is going up against.